Although Iowa’s past is filled with women who have impacted the course of our history, we’ve selected just a few to highlight in this news quiz in honor of National Women’s History Month. 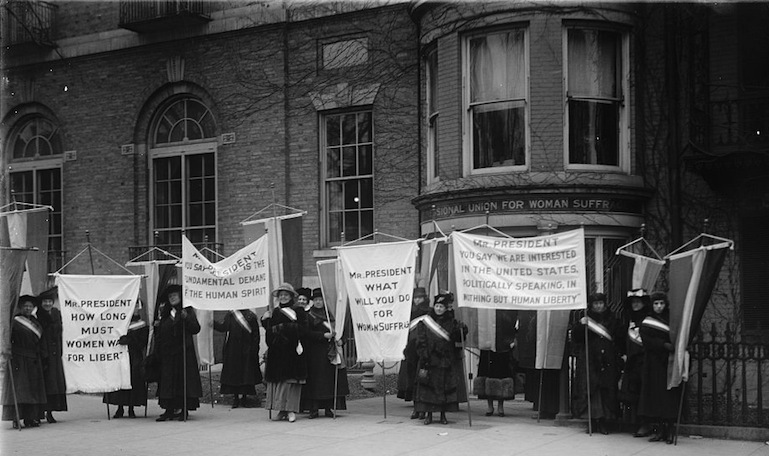 The national celebration of women in history first began in 1980, when the National Women’s History Project, successfully lobbied the White House and Congress to have the week of March 8 designated National Women’s History Week. In 1987, the celebration was expanded to the entire month of March.